Imagine if Chuck Norris and Mr. T joined forces to dominate the coffee scrub universe; This scrub will leave your skin energized, smelling great, and feeling smooth. 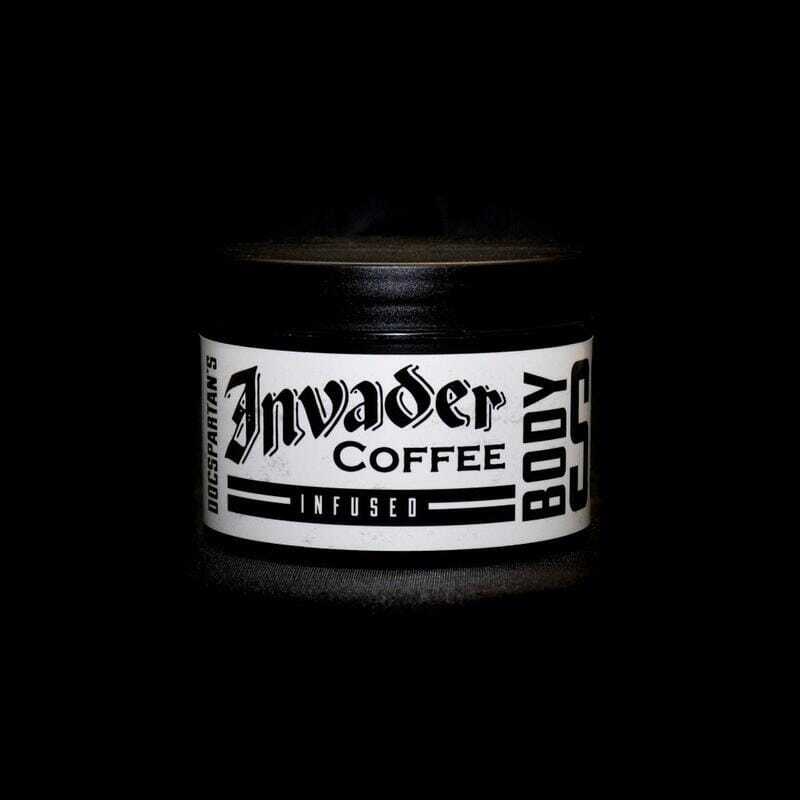 FOR BEST RESULTS: Have significant other apply scrub during morning shower, then enjoy a cup of hot Invader coffee post coitus. Do not use if allergic to it’s ingredients.